I hope you had a wonderful Easter weekend and didn't eat too many goodies! Sit back and relax after your busy weekend and find recipes, crafts and diy. 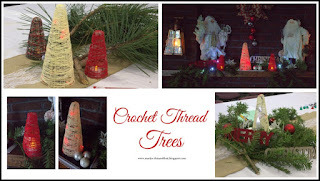 Come party with the FFF gals and link up your recipes, crafts and diy. It's time to PAR-TAY - link up your recipes, crafts and diy. Thank you for making our parties a success! I am so sorry that I am late for this week's party. 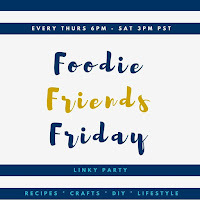 Last night after work I was just too tired to stay up but I wanted to make sure I did get this party up for any of my friends that come to check out the awesome links that come every week... Join us for Foodie Friends Friday Linky Party. Are you ready for Valentines? Do you do any thing special or is it a day just like any other day? 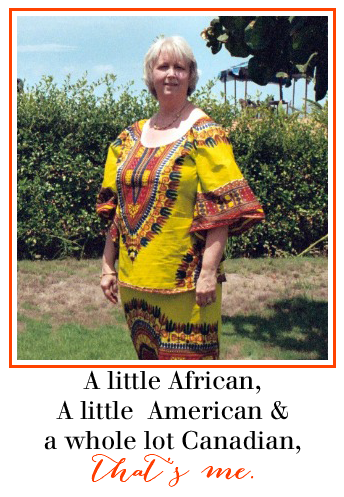 Maybe you think that it is a holiday made up by Hallmark? Well if you aren't and you love to make the day extra special for your loved ones.... 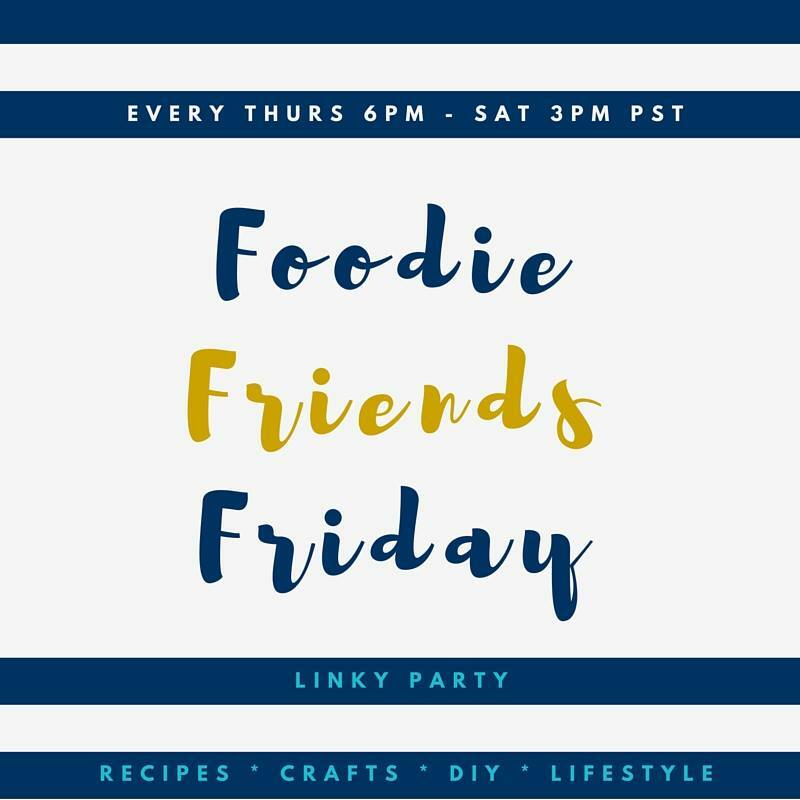 I am sure you will find all that you need at today's Foodie Friends Friday Linky Party. Hope you had a great Christmas and a Blessed New Year... It is 2016 and tonight is our first party of the year... It is going to be a great year... Can't wait to see what you bring to the party.